Our diet is the most important way we can influence our health. Eating the right food is an important part of keeping our testosterone levels high and our bodies in shape. Here are some of the best foods you can eat for your testosterone. Ancient cultures associated celery with male libido and energy, but it took modern research to confirm this fact. 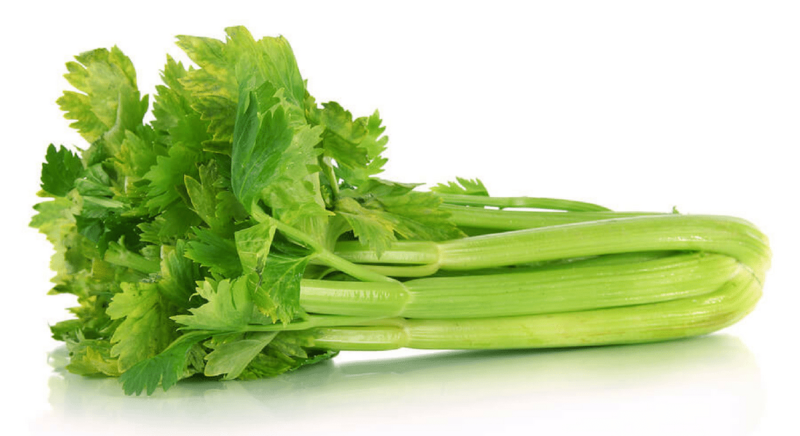 Celery is known to boost male testosterone levels 3 times overs due to the presence of compounds resembling the androgen our bodies naturally produce. 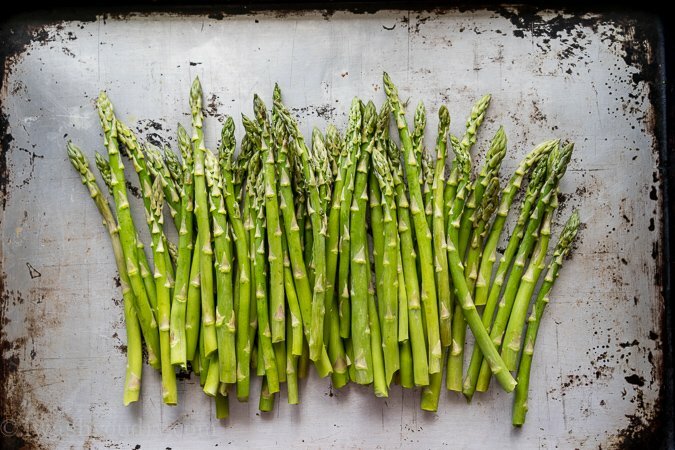 Asparagus does an incredible job of promoting testosterone production because it contains antioxidants that help promote healthier bodily function overall. Preventing the oxidation of important tissues will always protect testosterone levels. 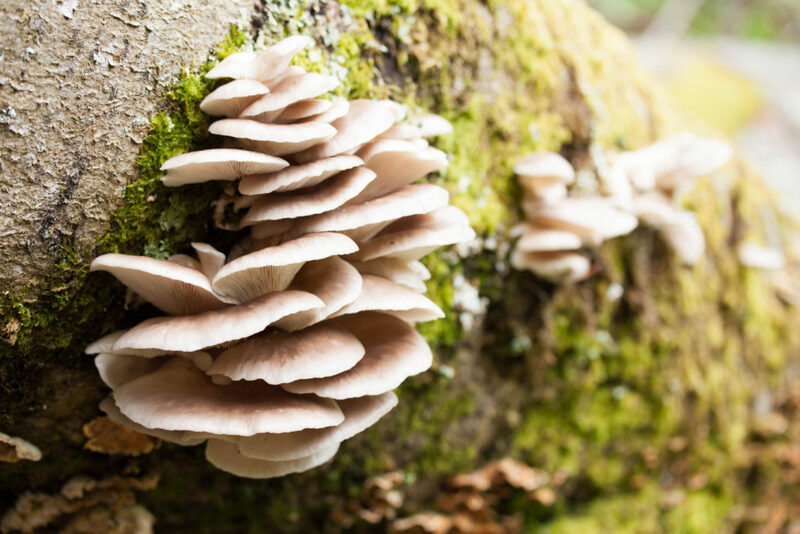 Mushrooms in general seem to have a connection with improved fertility, but Shiitake mushrooms take the cake in terms of their ability to increase testosterone levels. In fact, you’ll see an increase of up to 50% with regular servings of this delicacy. There are countless accounts of ancient people using oysters as an aphrodisiac and we now understand the nutritional facts behind this. Oysters contain copious amounts of zinc, a trace mineral with a prominent role in fertility, and this promotes the healthy synthesis of male hormones. It looks like the stories about oysters might actually have some truth to them. Onions contain sulfur compounds known to increase testosterone synthesis by stimulating the endocrine glands of the body. Red onions appear to be the most effective testosterone boosters. Oregano is filled with antioxidants which allow our bodies to fight off the effects of aging and other things that harm our body’s reproductive health. Cinnamon is known to protect men from prostate cancer and much of that protection comes from improved testosterone production. 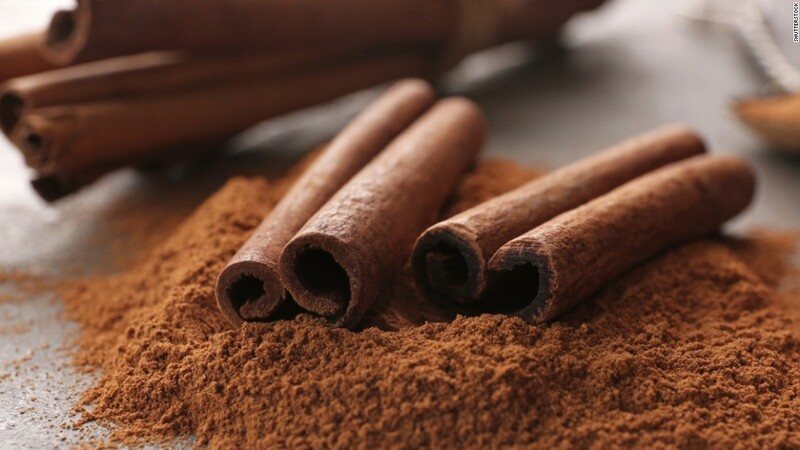 Cinnamon may even help protect us from Kallmann Syndrome. What is Kallmann Syndrome? It’s a serious disorder characterized by hypogonadism and low testosterone levels. The cocoa fruit contains compounds with compounds so strongly androgenic they are now offered as a supplement. However, a couple of dark chocolate candy bars should be more than enough for those who want to reap the full benefits of cocoa. 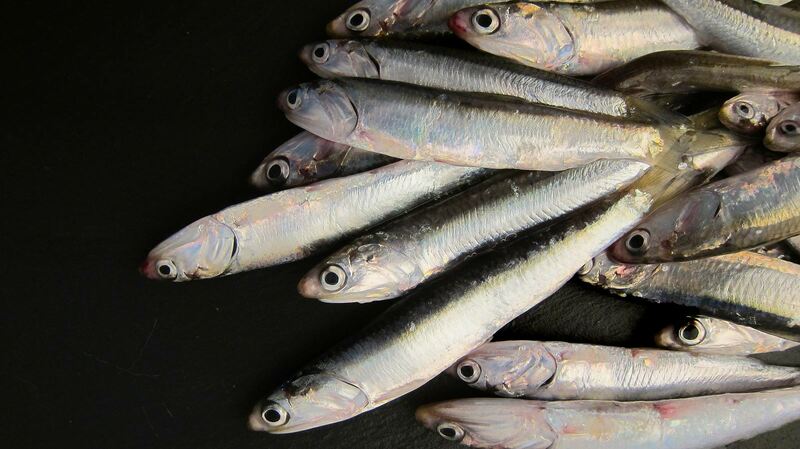 Anchovies are some of the most nutritious seafood out there because they offer you omega-3 fatty acids and vitamins your body needs in order to make sure you’re producing the maximum amount of testosterone you can. There are even terpenes in anchovies your body can use to protect itself. 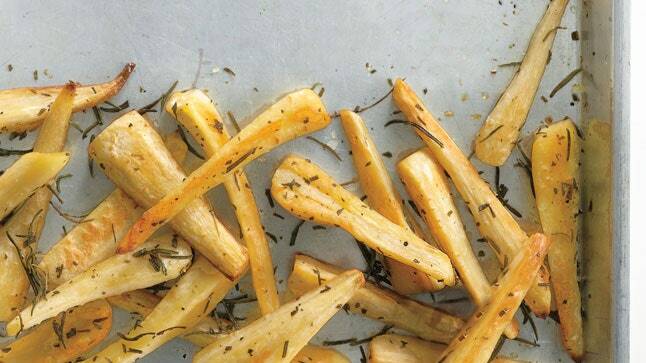 Parsnip contains many of the compounds found in celery but those compounds are boosted by the addition of androstenol. 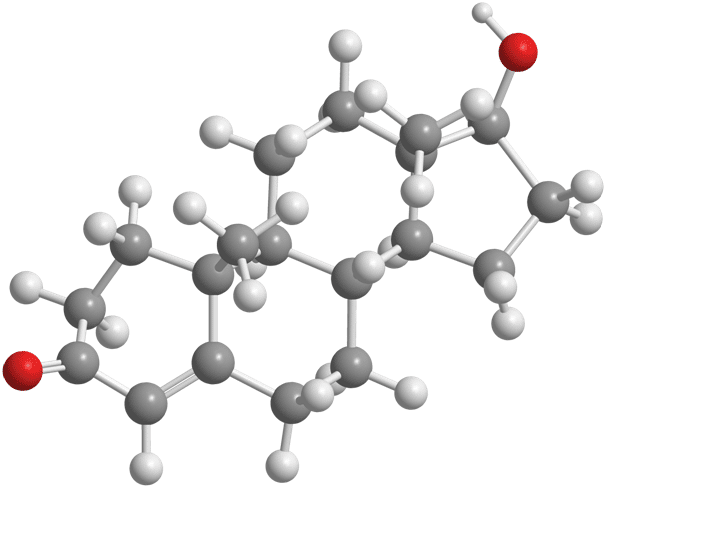 This special compound behaves like a pheromone in the body and causes us to produce much higher levels of testosterone alongside other androgens. Squash provides our bodies with many of the nutrients it needs on a daily basis. It’s not surprising that pumpkin can also help promote our bodies maintain a healthy equilibrium of testosterone. Another seafood associated with male vitality shrimp are able to boost testosterone thanks to the presence of astaxanthin, a terpene with regenerative properties, within their red tinted skin. Scallops provide many of the nutrients found in oysters but there are testosterone boosters you will only find here. The amino acids found in scallops are especially great for our endocrine glands because we need them to produce the proteins testosterone synthesis relies on. Green vegetables in general seem to have strong testosterone boosting abilities. 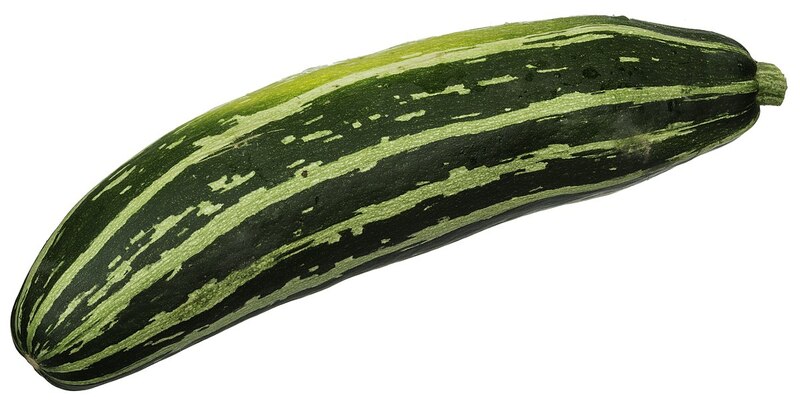 Zucchini can help promote higher testosterone levels because the terpenes found in its green pigment protect our hormone producing glands from stress, aging and other factors that might harm them. The second mushroom on this list has the ability to promote testosterone through its ability to protect us from the stress of life and everything that brings us. It also includes high levels of vitamin D which helps protect our endocrine system.